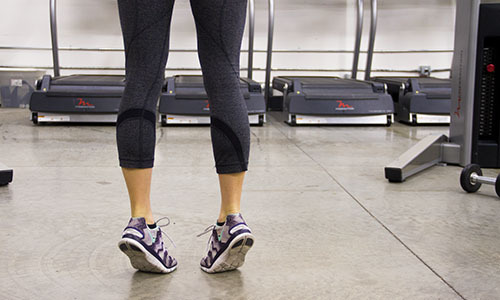 The best advice for treating and preventing shin splints! 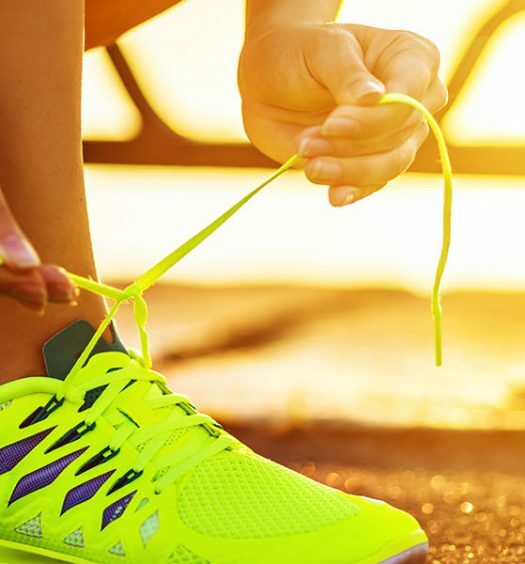 Shin splints, or medial tibial stress syndrome, is one of the most common injury for runners. Symptoms include pain, tenderness, swelling, redness, and warmth during weight-bearing activities. There are many theories about what exactly causes the pain of MTSS, although nothing’s conclusive. The most common theory is that the pain in the front, lower leg results from inflammation around the muscles, tendons, and ligaments pulling on the periosteum (the membrane around the bone) of the shin bone. Common causes of shin splints include: inadequate stretching, over-pronation, worn shoes, an imbalance between your calf muscle and muscles in the front of your leg, chronically tightened calf muscles, incorrect form, heel strikes that come from overly-long strides, hill running, hard running surfaces, or too much training. Increase exercise intensity gradually. A rule of thumb is a 10 percent increase each week. Click here for a more in-depth explanation. Stretch after your workout. Stretch the anterior muscles of your lower leg by crossing your ankle over your opposite knee and pulling the top of your foot towards your body. Be sure to stretch your calves, as well, since they can become too tight and put a strain on your tibia. Foam rolling. This is one of my favorite ways to utilize a foam roller. Whenever I feel shin splints coming on, I do this before and after every run or workout. Consume 1,000 mg of calcium each day. Check your shoes. If they’re too worn, then they’ve lost their structure, and it’s time to get new ones. The American Academy of Podiatric Sports Medicine considers shoes to be worn out after 300-500 miles of walking or running. Engage in strength training. This is where muscle imbalances will come into play. 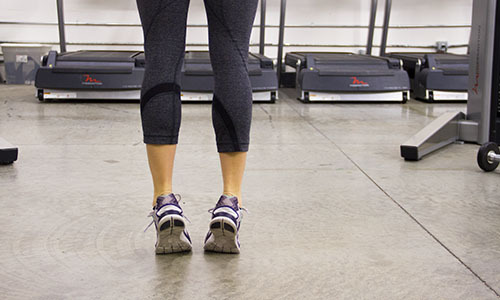 Both your calves and your frontal muscles need to be strengthened and stretched. 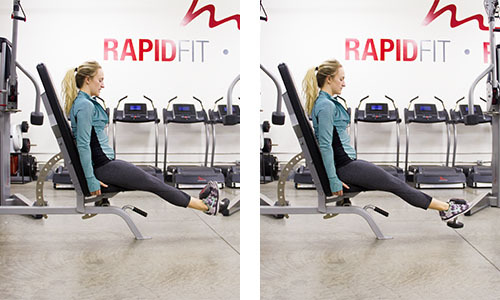 The movement below will engage those frontal muscles that are hard to work. You may also spell the ABC’s with your toes from this position without a weight. Walk on heels, toes turned out. Walk on heels, toes turned in. Walk on toes, heels turned out. Walk on toes, heels turned in. Walk across the grass, pulling out the grass using just your toes (if you’re indoors, lay a towel out flat on the floor in front of you and scrunch it up with your toes, instead). Ice for 15-20 minutes several times a day. 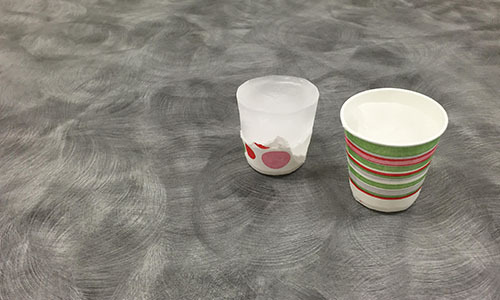 Use an icepack or combine with a massage by making a small ice cup (like the one below) and rubbing it over the inflamed area. Estimates of healing time for shin splints range from two weeks to six months. The longer you push yourself without listening to your body, the more time you’ll have to take off from your activity to recover. After the pain is alleviated, give yourself another one to two weeks before running again, and continue icing and elevating. When you come back, don’t expect to jump back in right where you were before the injury. 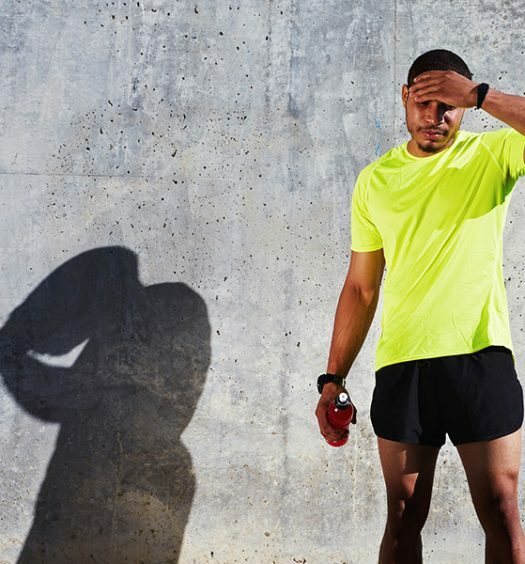 Allow yourself a slow start, and slowly work back up your mileage and intensity. Take over-the-counter pain medications (NSAIDS). Wear compression socks or neoprene sleeves. 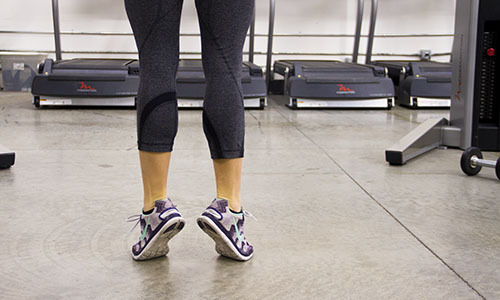 This helps warm up the lower leg and restricts your muscle movement. Get orthotics, shoe inserts that provide support and distribute impact forces. Check your form. I’ve always been a heel striker, which leads to chronic shin splints. By switching my shoes to a zero drop brand I was able to correct my form and say “goodbye” to my shin splints!